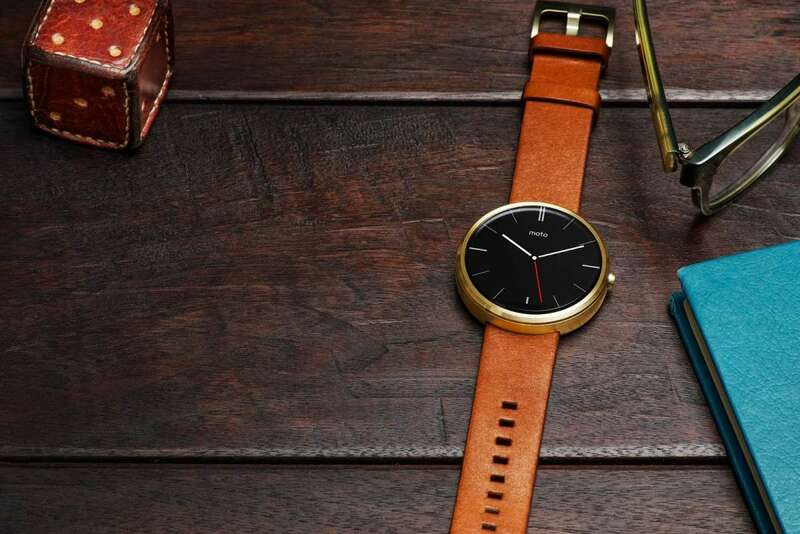 Despite being the most popular of the Android Wear devices, the Motorola Moto 360 is the last to get its update to Android 5.1.1. Motorola admitted a few weeks ago that the update was delayed due to some performance issues, however that seems to have been dealt with after Google’s Wayne Piekarski confirmed that the Android Wear update for the Moto 360 to Android 5.1.1 is rolling out from today. Of course, with any update issued over-the-air, don’t expect your device to be updated straight away – it could take days or weeks for your smartwatch to be updated depending on the rate of the roll-out.